Patrick McNease aka Praverb from Praverb.Net is a super talented artist and blogger who has been incredibly supportive of my work in the past. Today he published a brand new interview with me and is also debuting my new video for the “Super Secret Identity Comic Con Remix” by DJ Johnny Juice. Check out the interview HERE! As I’ve mentioned in previous posts, I have two new albums I am currently mixing and finishing up. If all goes well they will both be ready very soon. “The Final Chapter” is produced by DJ Johnny Juice. You can pre-order a copy HERE! 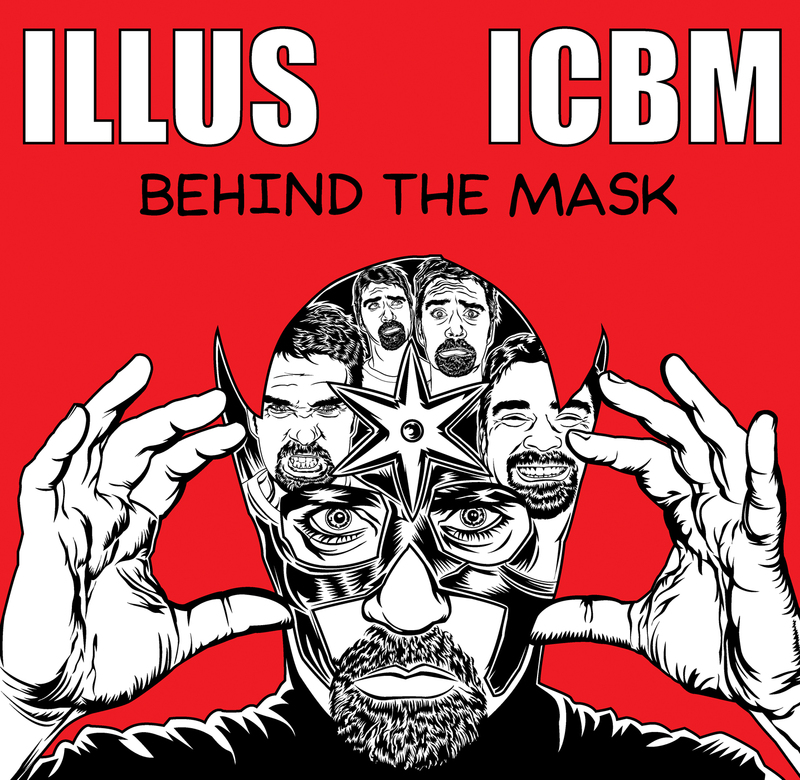 “Behind the Mask” is produced by ICBM. Both albums will feature brand new songs exclusive to each album as well as remixes by each producer.